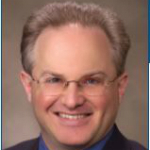 Rabbi Marc E. Berkson has been with us since 1999 and is only the congregation’s sixth senior rabbi since the merger of Emanu-El and B’ne Jeshurun in 1927. 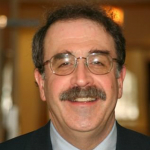 Active in a wide range of local and regional Jewish, inter-religious, and human relations programs and organizations, Rabbi Berkson brings his love of teaching and his community-building skills to CEEBJ. M’Johno Foster recently retired as a Police Lieutenant for the Milwaukee Police Department where he served for over 26 years. 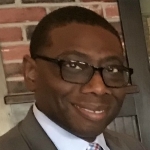 M’Johno’s role at CEEBJ as Director of Security is to provide a safe and secure environment for our members, families and guests who meet to learn and worship. Over his career, M’Johno received and conducted countless training in the areas of leadership, collaborative management, security, threat mitigation, intelligence gathering and crime prevention. 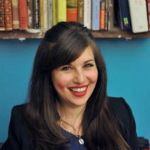 Rabbi Toba Schaller serves our community as Rabbi- Director of Lifelong Learning. In addition to overseeing our Religious School, Adult and Family Education programs, Rabbi Schaller works with Rabbi Berkson and Cantor Barash in worship, pastoral and life cycle events. Rabbi Schaller was ordained from Hebrew Union College – Jewish Institute of Religion in New York City, where she also received a Masters in Religious Education. 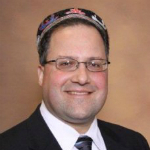 Cantor David Barash has served at Congregation Emanu-El B’ne Jeshurun in Milwaukee, Wisconsin since 2001. 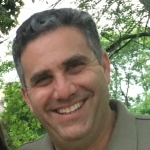 David loves engaging congregants through Jewish music: working with adult and children’s choirs; conducting our congregational band; directing our annual Purim spiels; leading participatory Shabbat, Festival, and High Holy Day services. Margie Stein joined our staff as Events Coordinator since 2009. 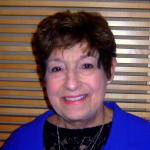 Margie was been Special Projects Director at the Milwaukee Jewish Federation. She coordinates congregation dinners, oneg, child care, and caterers on the day of the event.